Girls - want to learn how to build an app, design a video game, and change the world through code? 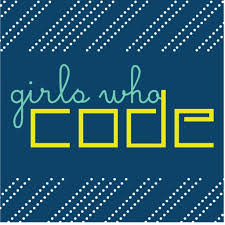 Join Chandler Hamilton Public Library's Girls Who Code Club! This 10 week program, taught by the Girls Who Code Club from Hamilton High School, runs every Saturday from September 15th, through December 8th, 2018.